Assessment - Terraquest Environmental Consultants, P.C. 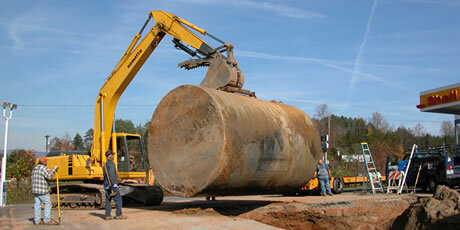 Terraquest has a highly trained staff of licensed geologists, drillers, and environmental scientists. For additional information, please see Commercial Assessment Services and Residental Assessment Services.